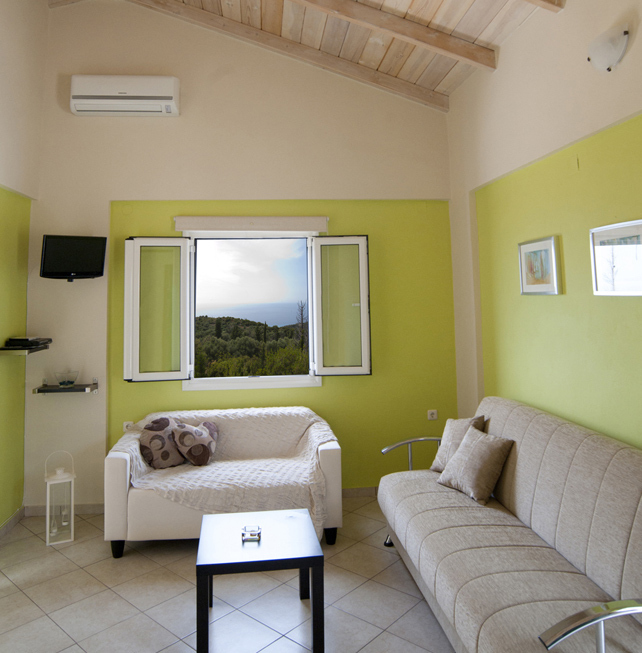 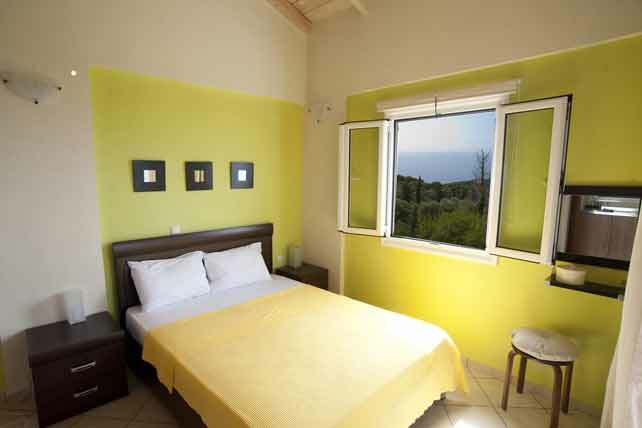 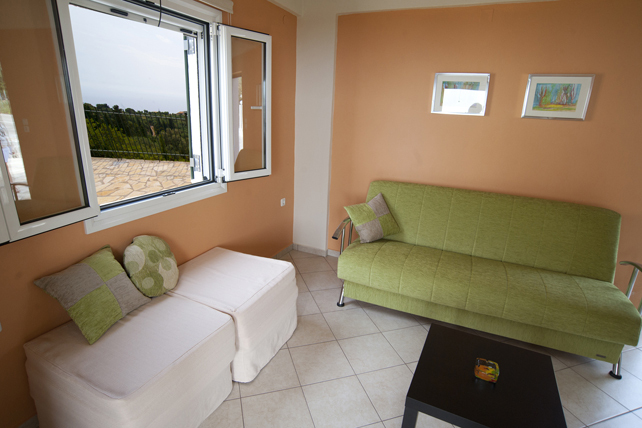 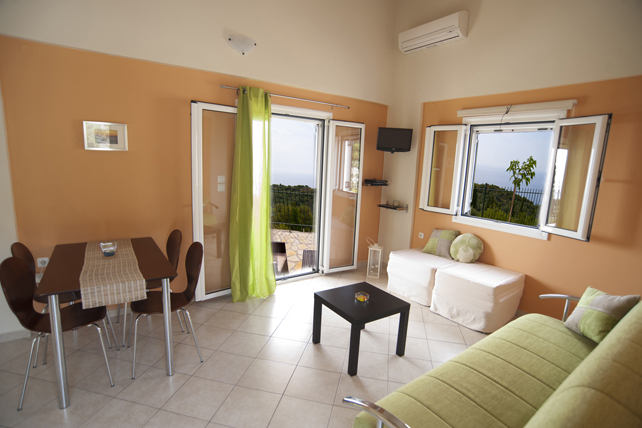 ΑGazing the turquoise waters of the Ionian sea, Evi’s Studios is the perfect place to stay during your summer vacations. Your comfort, relaxation and tranquility are it’s main philosophy. 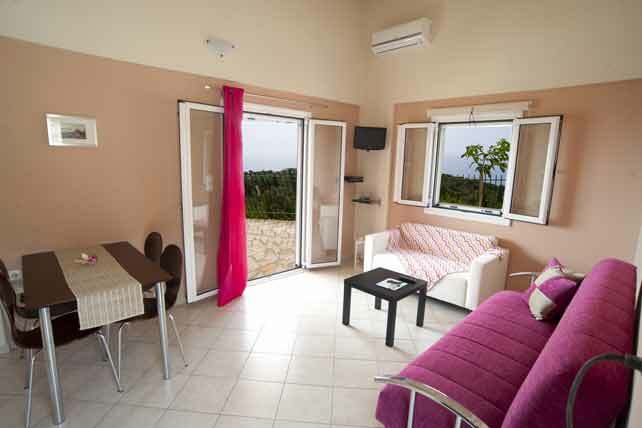 Is built on the evergreen side of a hill, in the west side of the island of Lefkada, within reach from the traditional village of Saint Nikitas and also very close to many famous beaches of the island, such as Kathisma, e.t.c. 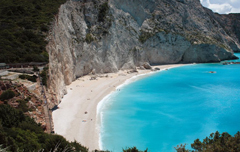 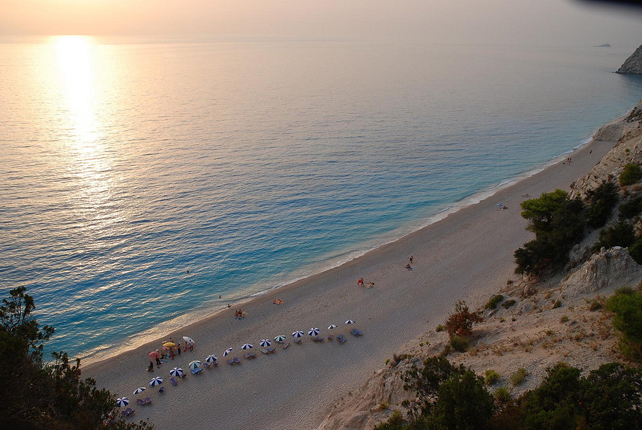 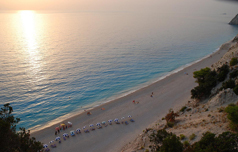 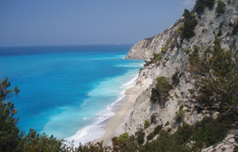 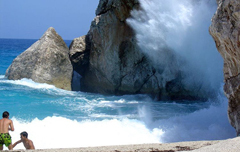 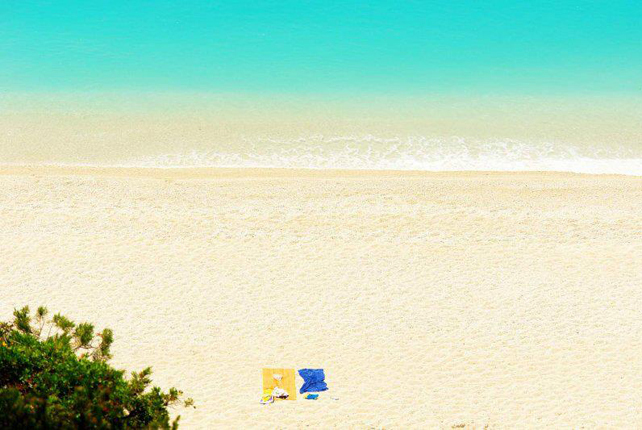 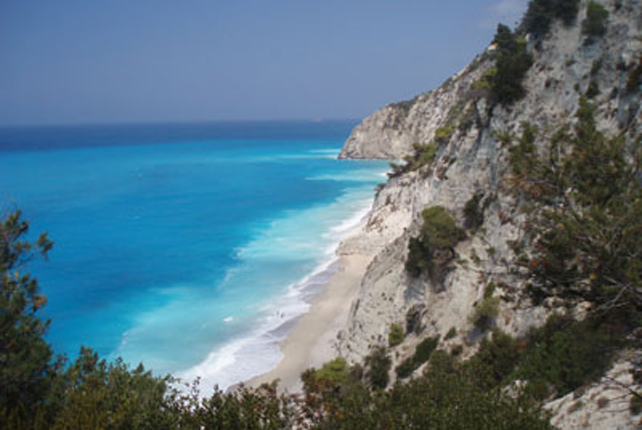 The turquoise waters and heavenly beaches with golden sand are the hallmark of Lefkada with consecutive awards blue flags and the highest positions of the international voting. 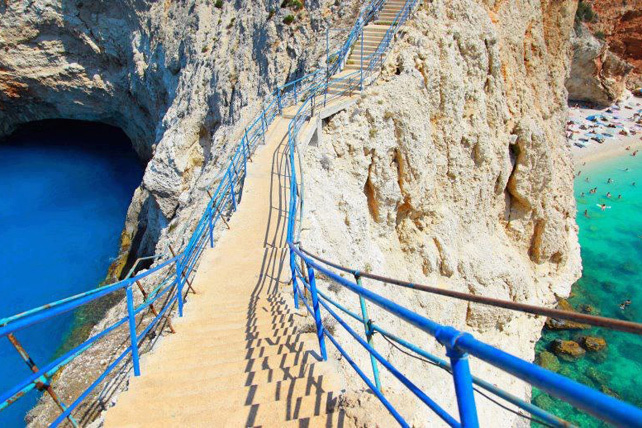 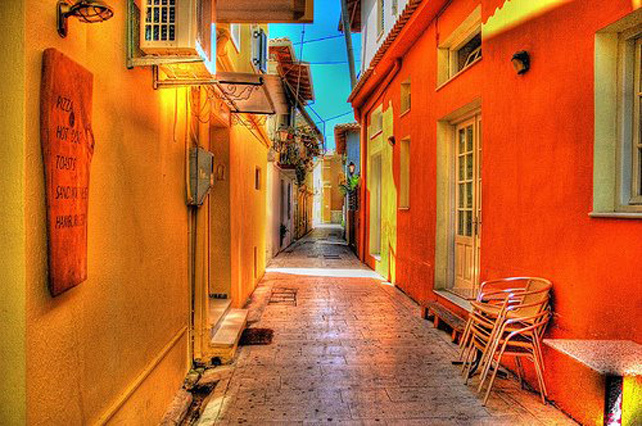 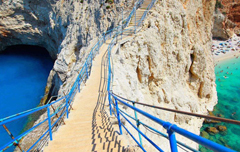 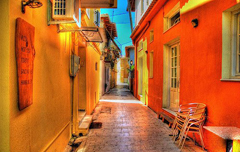 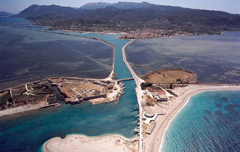 the only Ionian island with direct road access, in Agios Nikitas. 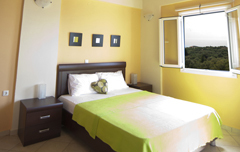 Evi’s Studios services and amenities have been planned following the strictest specifications so that the meet the needs and wishes of every visitor. 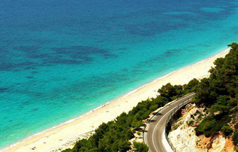 It is more than certain that even the most demanding visitor will be left totally satisfied by the high standard services provided. 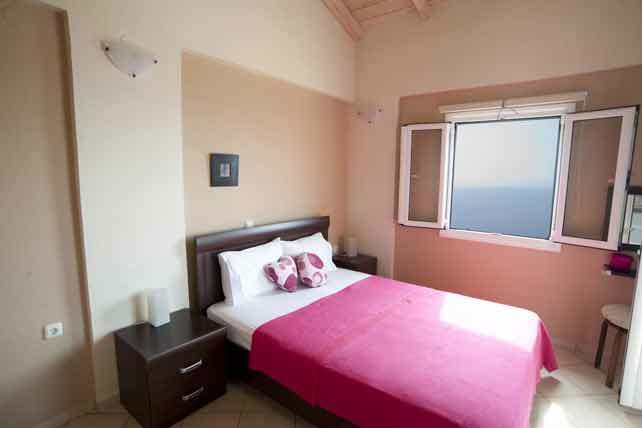 All rooms have air conditioning for better accommodation.! 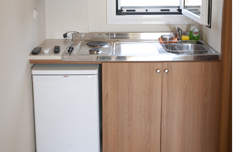 Kitchen equipped with all necessary household items. 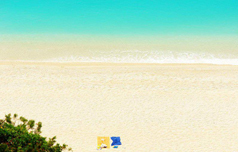 There is in all rooms refrigerator. Available in all rooms TV new technology. 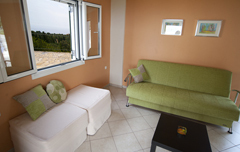 There is direct access to the garden. 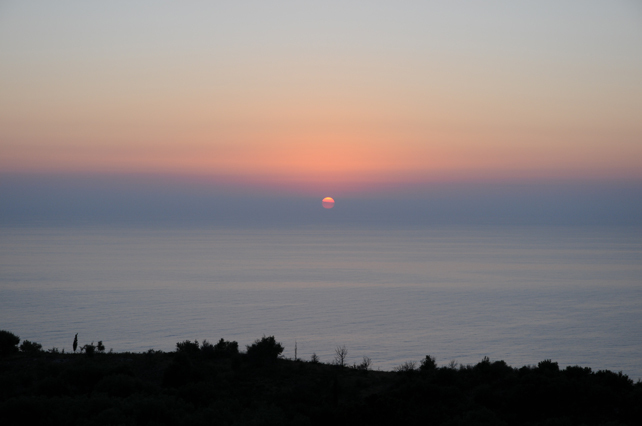 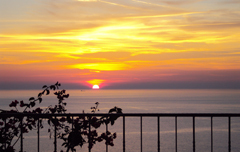 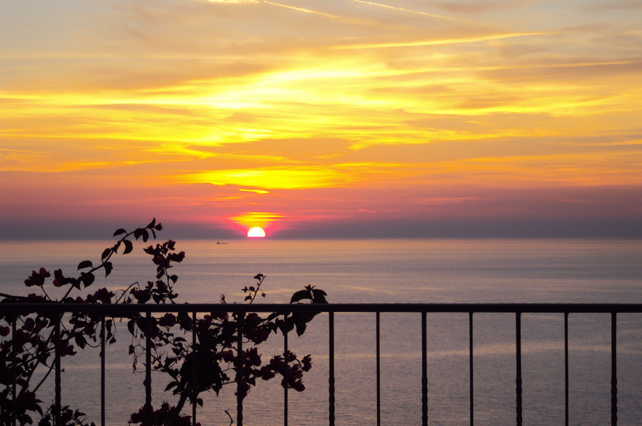 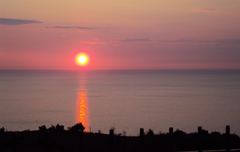 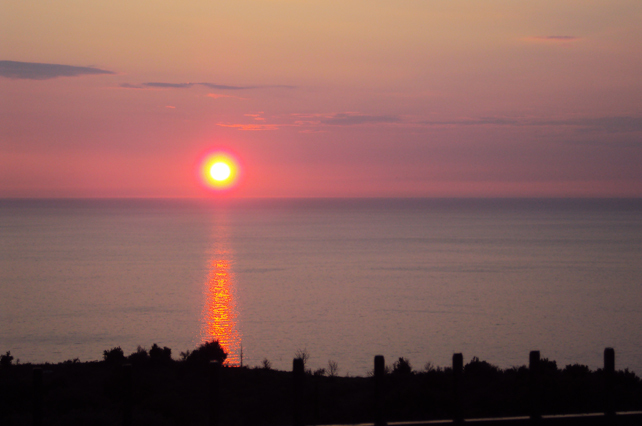 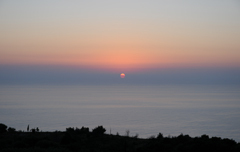 Terrace overlooking the enchanting sunset over the Ionian. 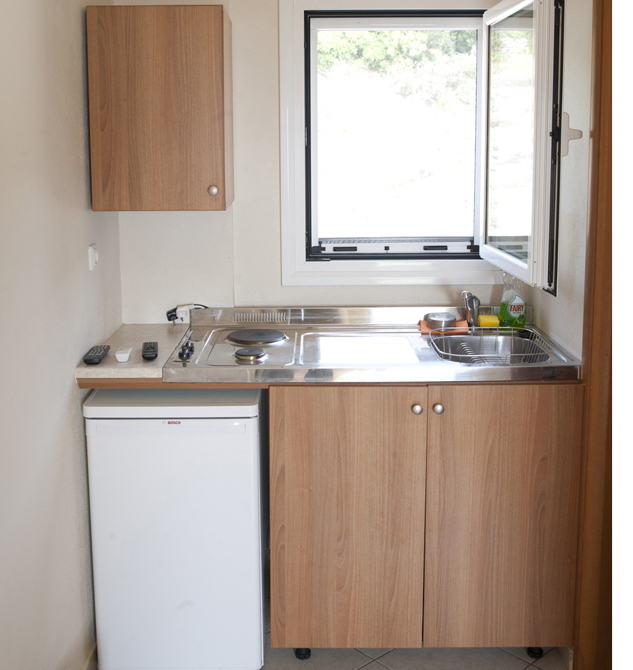 All rooms are spacious wardrobe. 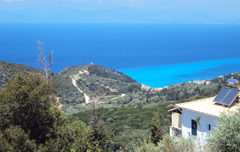 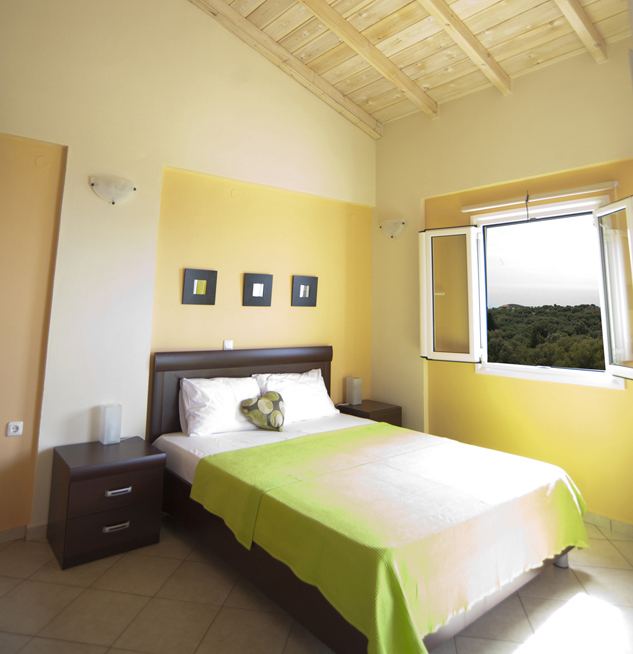 Just 16 km away from the centre of Lefkada city, Evi’s Studios is built at an altitude of ...m, on a hillside of unique natural beauty, where the green colour of the pine trees and cypresses meets the blue colour of the bright sky and the endless turquise colour of the Ionian sea. 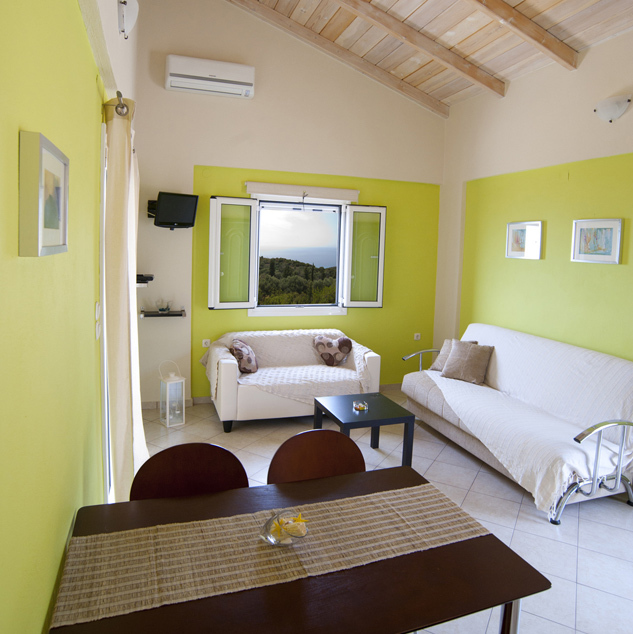 The natural environment is dominant, offering the visitor memorable moments of tranquility and relaxation. 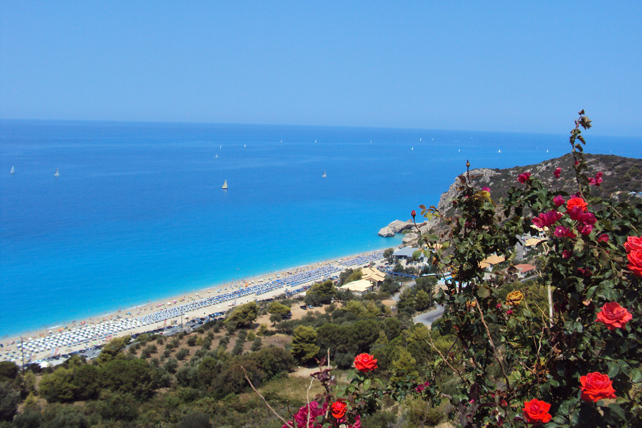 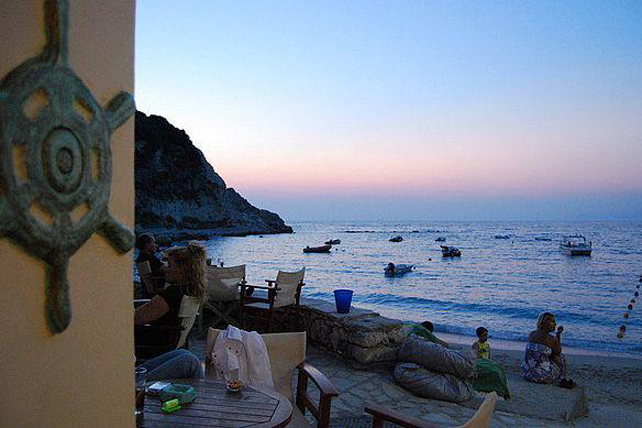 Travelling by car for just 1.5 km, you may find yourselves visiting the picturesque village and beach of Agios Nikitas. 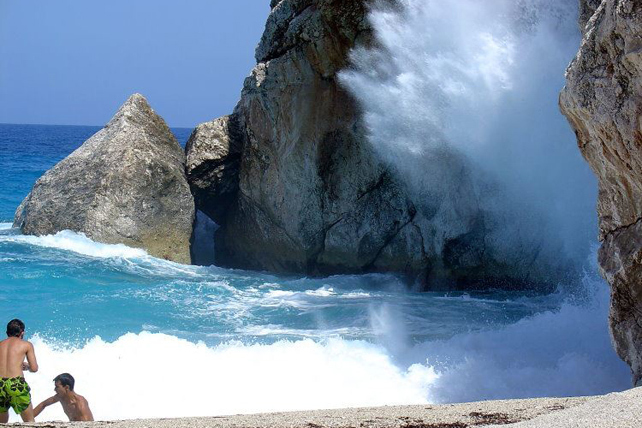 Kathisma, one of the most beautiful beaches of the island, is only 2.5 km away, while some of the most famous beaches in the world, such as Egremni, Porto Katsiki, Mylos e.t.c., are also very close to Evi’s Studios. 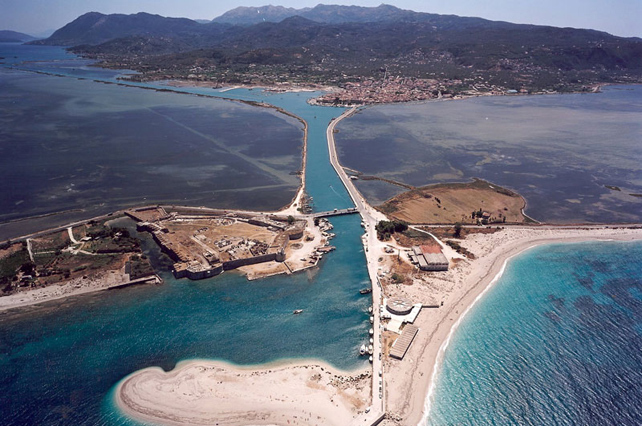 The island is connected to the rest of Greece by a floating bridge. Thessaloniki-Lefkas420 km or about 3.30 - 4.00 hours drive (via Egnatia Odos). 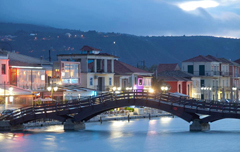 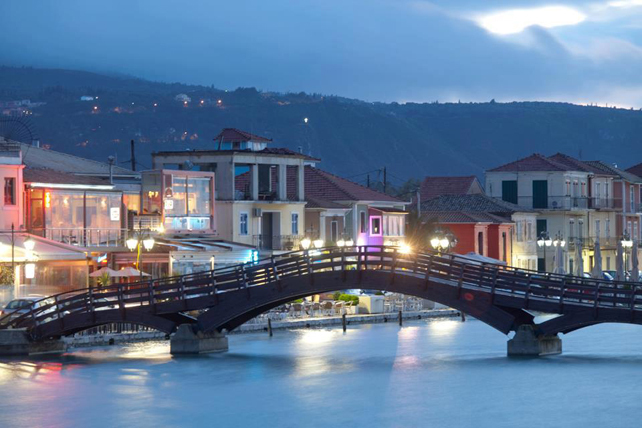 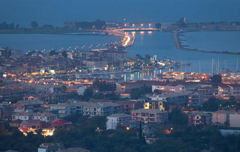 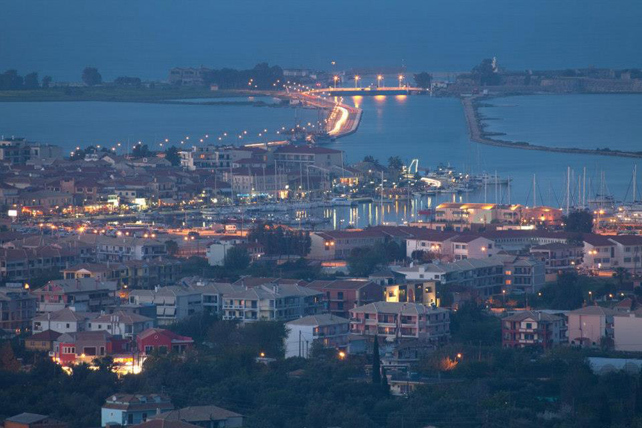 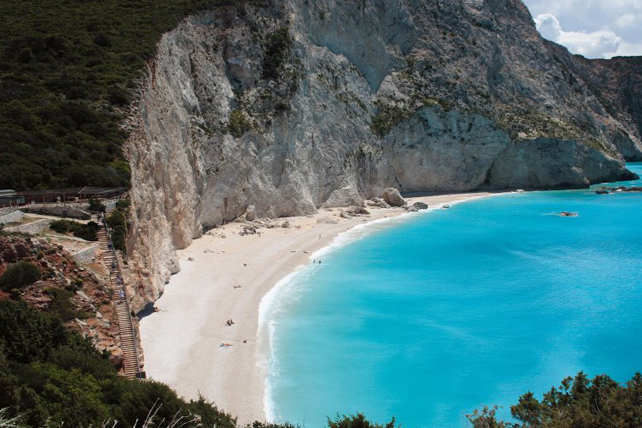 International flights and domestic (Athens, Crete) to Preveza / Aktion by bus or taxi to Lefkada (20km). 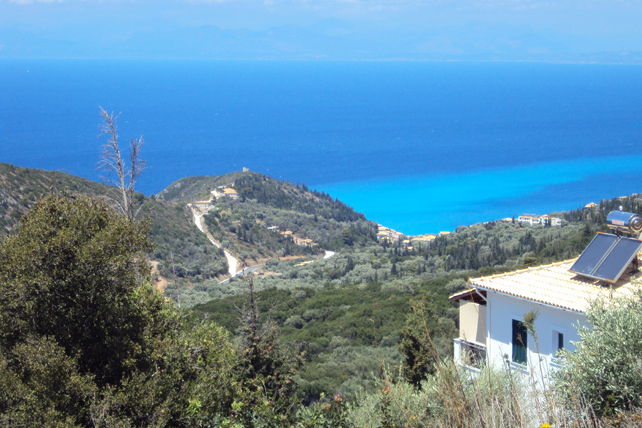 By Ferry:From Ithaca and Kefalonia.